The CCSDD is a research partnership between the School of Law of the University of Bologna and the Johns Hopkins University Paul H. Nitze School of Advanced International Studies in Bologna, Italy (SAIS Europe). The CCSDD conducts research and training in the field of comparative constitutional law, focusing on countries undergoing a process of democratic transition. Through conferences, workshops, publications, summer schools, study trips, and speaker series, the CCSDD addresses issues of civil society development and legal reform. The Center's current research focuses on EU enlargement, contemporary political and constitutional transformations in North Africa, the role of constitutional courts in Central Asia, as well as electoral management bodies. Each year, the CCSDD conducts a number of programs including the "European Union and Legal Reform" Summer School in Montenegro, the Sarajevo Study Trip, and the CCSDD Lecture Series. Internships are offered by the CCSDD to SAIS Europe and University of Bologna students to work on research and teaching-related projects. Student research assistants are hired in September for both semester and year-long positions. 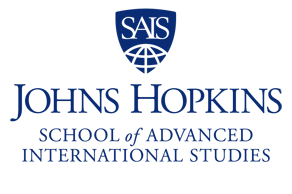 For SAIS Europe students, applications for the positions are posted on the SAIS Insider Portal. 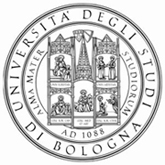 University of Bologna students may write directly to info@ccsdd.org.